Select your character (by @rob.wootton) I am sharing this now in honor of our next game having been accidentally "leaked" recently… THPS fans will rejoice. Details soon. If you were playing video games circa 2000, the above clip, posted by Tony Hawk, will take you back immediately. The titular professional skater of Tony Hawk's Pro Skater posted the video to Instagram on Tuesday night, joking about the recent leak of his upcoming skate game revival, currently titled Tony Hawk's Pro Skater 5. 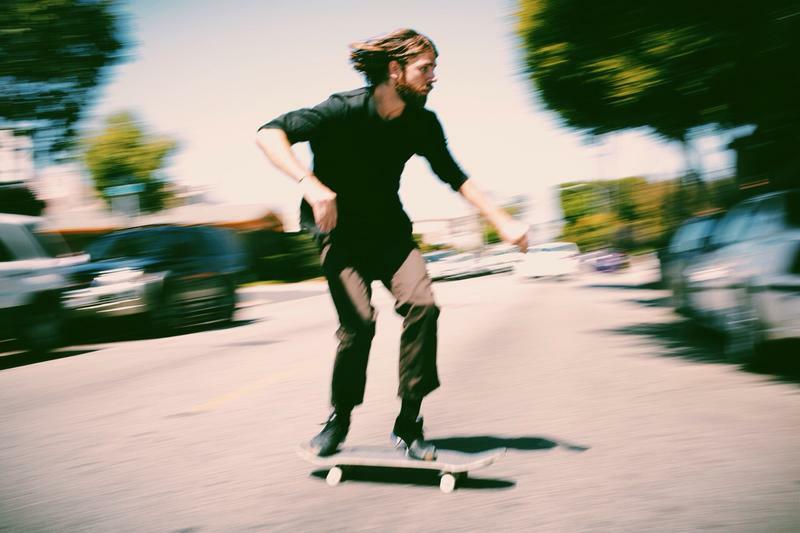 The video, featuring active skater Rob Wootton, is a riff on the classic Pro Skater character select screen. From the background music, which showed up in Tony Hawk's Pro Skater 2, to the way Wootton's "animation" switches at each costume change, to the changes themselves, everything about the video captures the character select perfectly, and it's tough not to get nostalgic. In the caption accompanying the video, Hawk says "I am sharing this now in honor of our next game having been accidentally 'leaked' recently… THPS fans will rejoice. Details soon." I'm eager to see the franchise return, and things like this point to a focus on what made the original games so memorable. I'm looking forward to seeing what Activision has to show off at E3 this year.